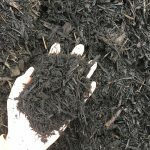 To enhance the health of your garden or just to add a decorative touch to your landscape, mulch is a great option. 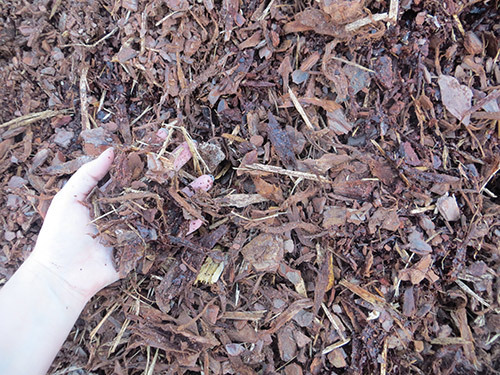 To find the style and color of mulch in Maury County, TN you’re looking for, turn to Beasley’s Yard. 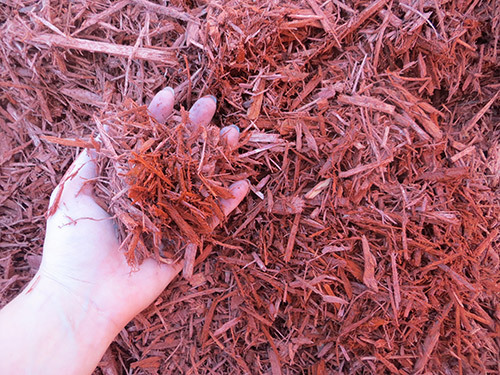 We have an extensive inventory of mulch options on hand, ready for you to take home. Looking for something in particular? 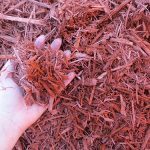 We’re experts regarding everything we sell, which means we can help you quickly locate the mulch option that’s ideal for your project. Stop by today to browse our inventory for yourself or to speak with one of our friendly, knowledgeable professionals. 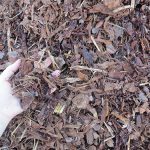 Mulch is a prime option for many landscaping projects—primarily those that involve planting foliage. 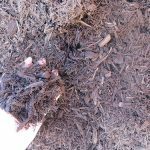 When coupled with nutrient-rich soil, mulch works to fend off pests, control moisture levels and helps plants to flourish at root and stalk levels. 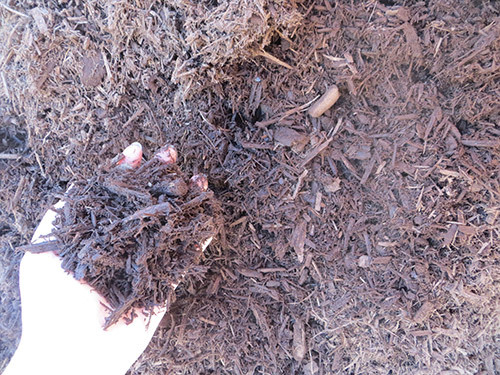 This means a garden that’s healthier and green plants that grow up stronger! 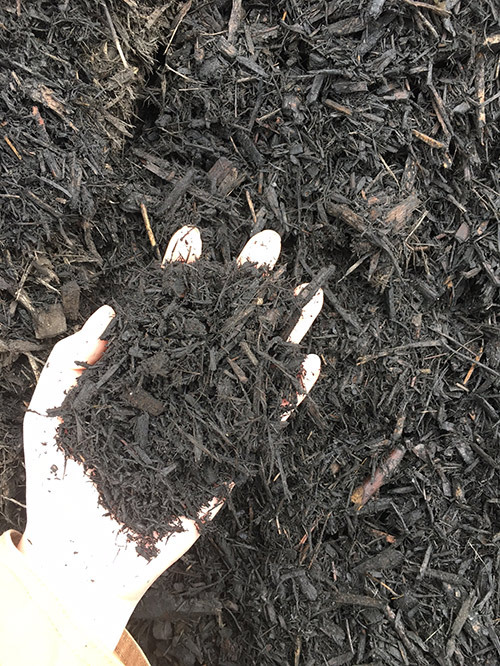 Mulch is also a great aesthetic fill option. 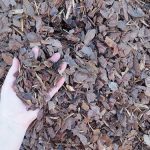 Thanks to the many colors available, it can quickly spruce up landscaping that might otherwise just be bare soil. 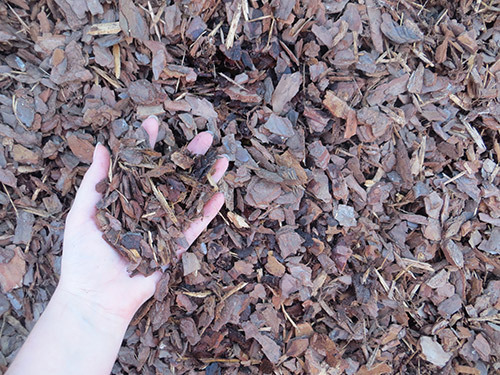 In areas where decorative rock or gravel isn’t an option, mulch is the perfect alternative. 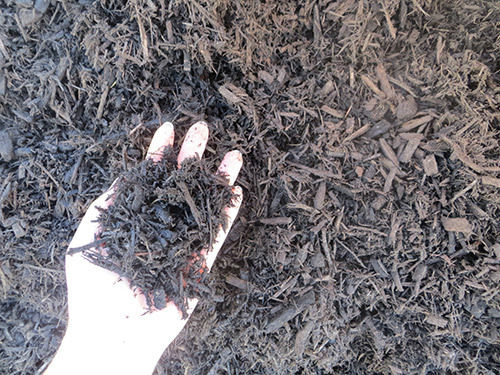 To get quality mulch products in the style and color you demand, at a price you can afford, visit Beasley’s Yard today! 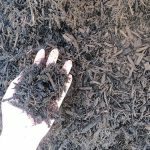 Or, if you’re looking for something in particular, give us a call at 931-486-2575 to speak with one of our trained, knowledgeable professionals.